This week in Internet marketing, we’ve gathered some of the most inspiring and forward-thinking articles from across the web to help you devise your 2017 digital marketing strategy. We’re looking at tips to simplify local SEO, as well as advice from PPC experts for 2017, and a webinar to help you prepare your content, SEO and PPC strategy for the new year. We’re also looking at upcoming SEO trends, as well how to craft your social media strategy in 2017. 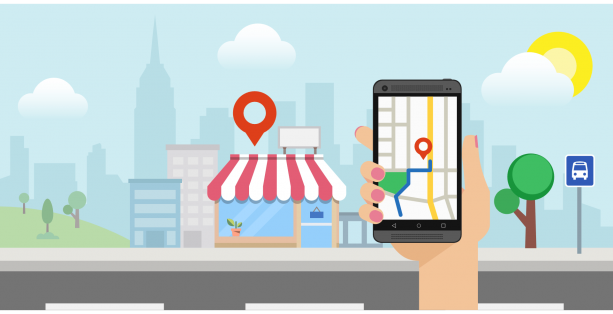 Local SEO can improve your bottom line and help you drive local engagement – but the process doesn’t need to be complicated. This article outlines some tips to simplify your local SEO strategy in 2017. With voice search on the rise, consider adapting your strategy to take into account the intent of the user. Achieve this by opting for long-tail, conversational keywords. Invest in optimizing your site for mobile, and continue to prioritize link-building in the new year. 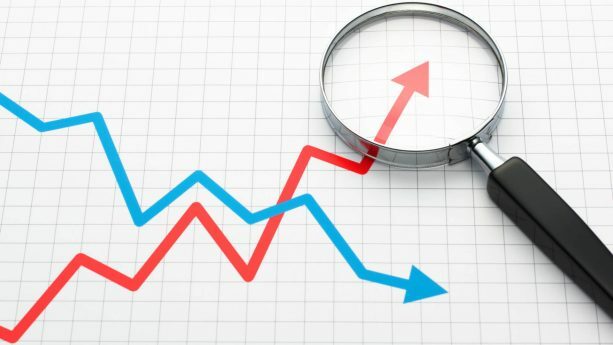 It’s also beneficial to update incorrect or outdated listings, and personalize re-marketing ads, location pages, and paid search ads for local users. Lastly, define your local KPIs and metrics, and continue to track and measure data so you can continuously improve. 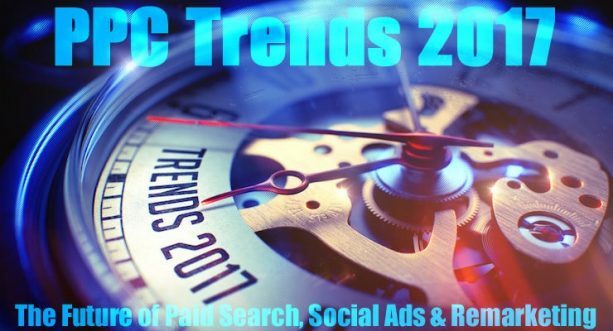 PPC saw many changes in 2016 – and in this article, PPC experts are sharing their insights on some of the biggest trends for 2017. Build customer loyalty by investing in every aspect of the sales funnel, and create personalized ads to gain the attention of users. Facebook will continue to grow in popularity due to it’s targeting capabilities, and PPC is also expected to be transformed by new betas and visual ads, among other updates and extensions. You can also expect developments in audience targeting and Google and Bing shopping. 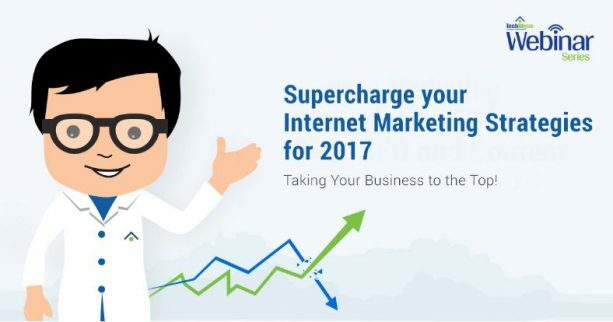 If you weren’t able to attend our webinar, Supercharge Your Internet Marketing Strategies for 2017, you can watch the entire presentation in this article. 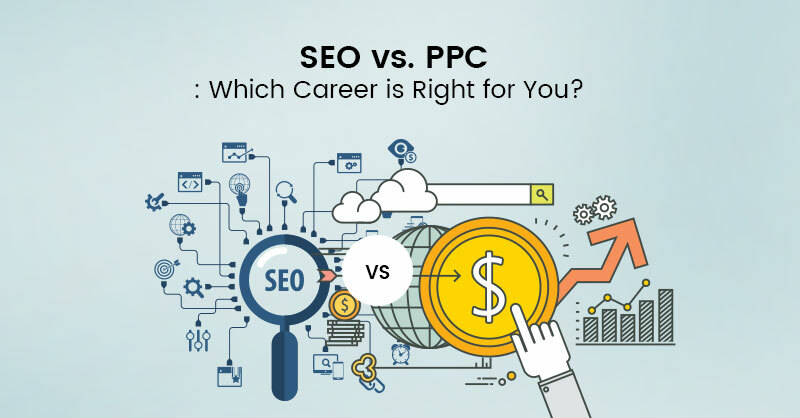 Our team of experts provide you with the knowledge you need to be successful in your SEO, PPC and content strategies. In this webinar you’ll learn about the implications of some of the biggest changes to SEO and local search in 2016, and how you can rank for local searches in 2017. We also discuss the benefits of location extensions and expanded text ads in your AdWords campaign. 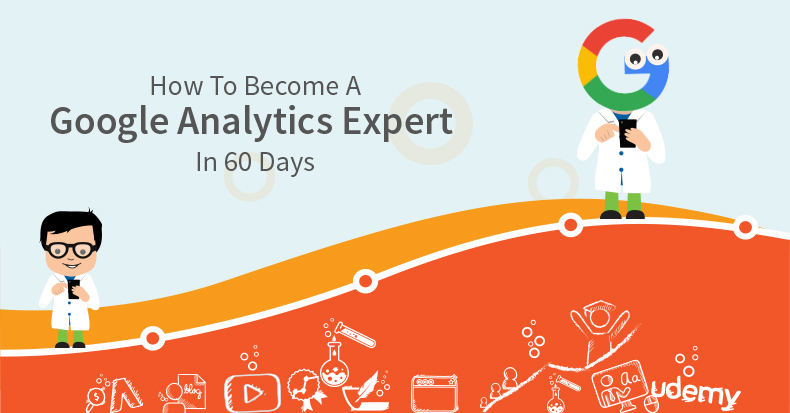 Lastly, you’ll get advice on 2017 content trends, such as long-form blogs and tips for writing content that’s easy to read and is indexed by Google’s algorithms, improving your ranking. The SEO landscape shifted in many ways in 2016, and the most important trends will continue to grow in 2017. In 2017, keyword strategies will focus on optimizing for user intent in order to identify the needs of the user through search queries. Rich answers and snippets will also continue to grow, and being featured in this way can enhance your SERP listing and drive traffic. 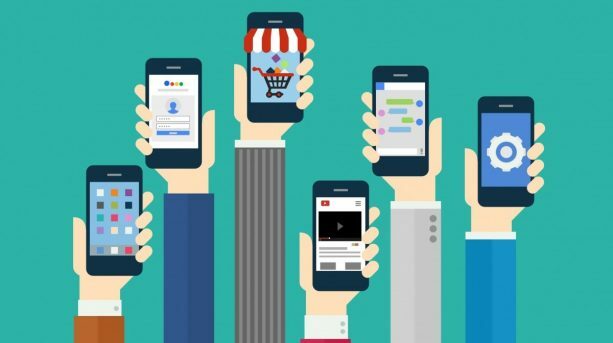 Cross-channel marketing, different from multi-channel marketing, is also expected to be a priority in order to attract customers on multiple platforms. Cross-channel marketing is when a business or brand promotes their product or service on multiple channels, such as on social media. Lastly, mobile search will continue to rapidly grow, and it will become crucial for businesses and marketers to optimize for voice search. 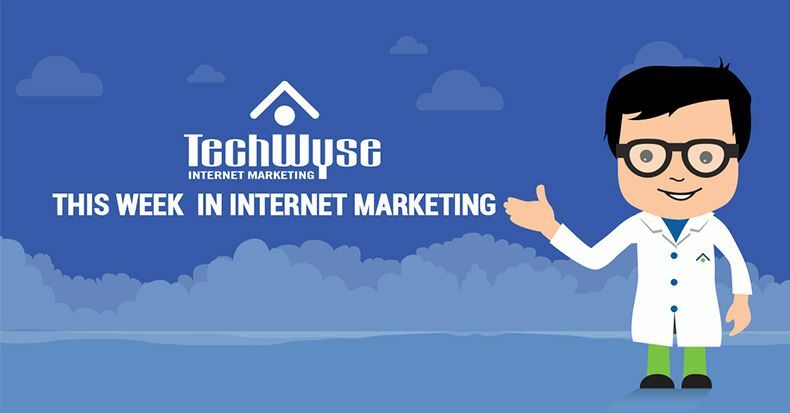 In 2016, social media marketing proved to be an effective digital marketing strategy for businesses. Social media helps drive engagement and improve your ROI, and this platform will continue to grow and evolve in 2017 to yield even bigger results. This article shares expert insights about social media trends to expect in the new year, with video marketing overwhelmingly being the answer. Live video has seen growth on Facebook, Snapchat and Instagram. Influencer marketing is also expected to continue in 2017, and it’s recommended that business owners focus on improving social media CRM strategies.